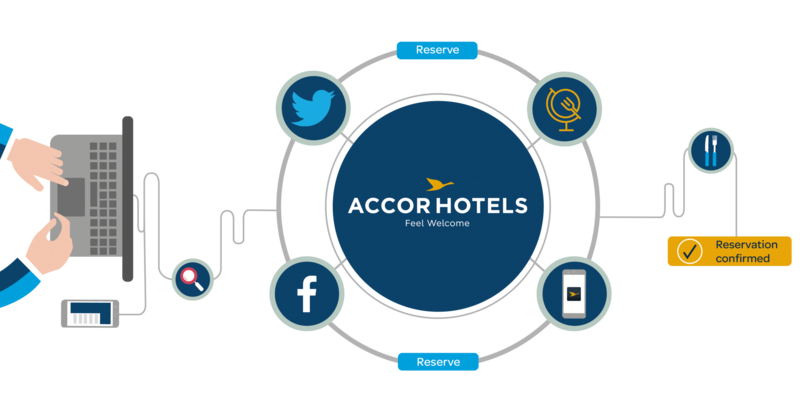 Integrate the power of the AccorHotels digital ecosystem and ResDiary and watch the results stack up! Thanks to Restaurants by AccorHotels powered by ResDiary, customers can make reservations 24 hours a day, 7 days a week. From anywhere in the world. On any connected device. 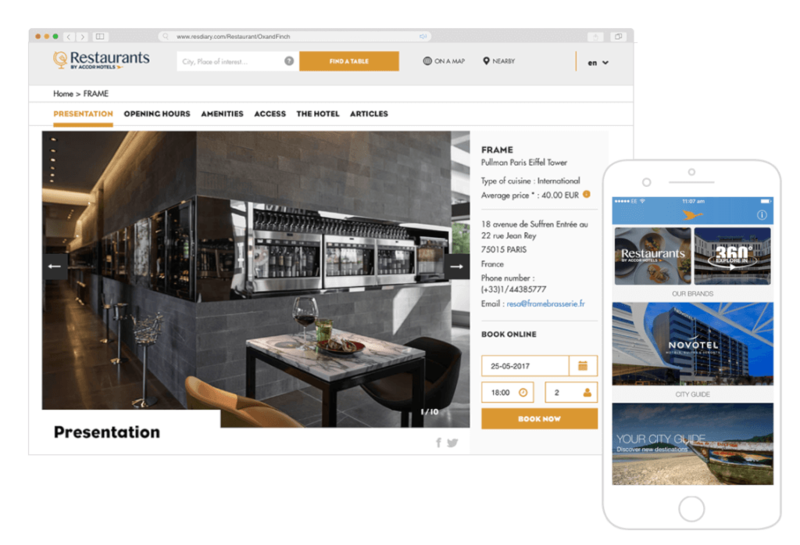 Restaurant availability is displayed in real time and customers receive instant, automatic booking confirmations. Inherit our complete F&B and marketing solution. Take advantage of a flexible, efficient, and autonomous tool to increase your restaurant’s yield. Gather and use valuable data! Encourage customer loyalty and promote special events using ResDiary’s marketing and CRM tools. All reservation data belongs to you, so you’ll keep full control of your database. Created by restaurateurs for restaurateurs! Harness the power of ResDiary to simplify the day-to-day running of your restaurant and encourage repeat bookings. Keep an eye on real-time bookings across multiple venues, from wherever you happen to be. 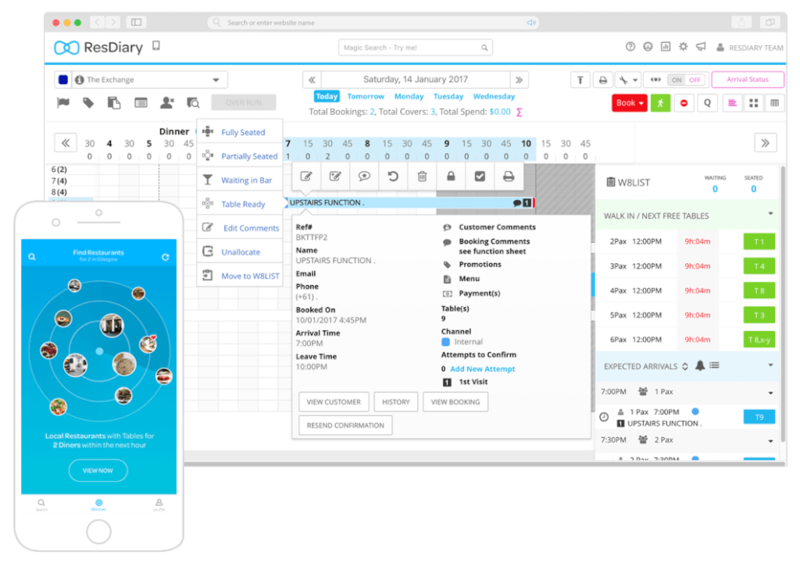 ResDiary is cloud based, so you can manage your diary from anywhere in the world through our handy desktop, mobile and iPad apps. 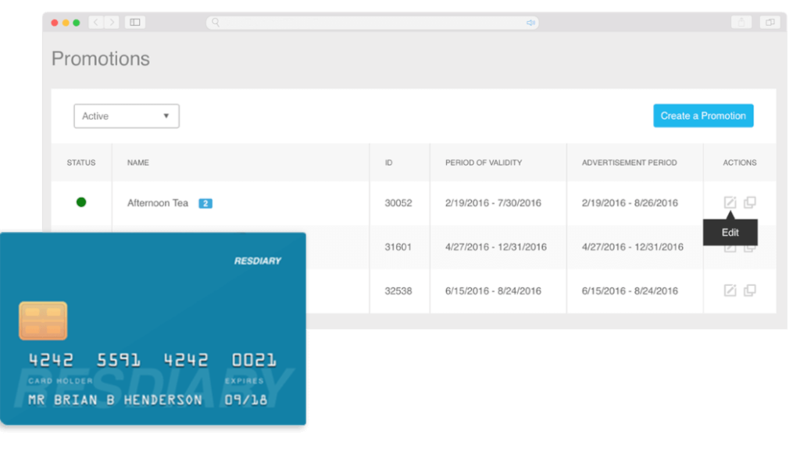 With ResDiary, none of your revenue is lost to commission charges. Our best-in-class F&B solution maximises your yield and discourages costly no-shows. Advanced promotion settings help you create new revenue streams and decrease your reliability on expensive third-party websites. Turn casual browsers into seated diners with our ‘book’ buttons and customisable booking widgets. ResDiary allows guests to book quickly and easily online through a variety of platforms including ResDiary Now: our dedicated app for diners, your own website and social media channels to name a few. Increase customer loyalty by creating your own database and loading it up with customer preferences. 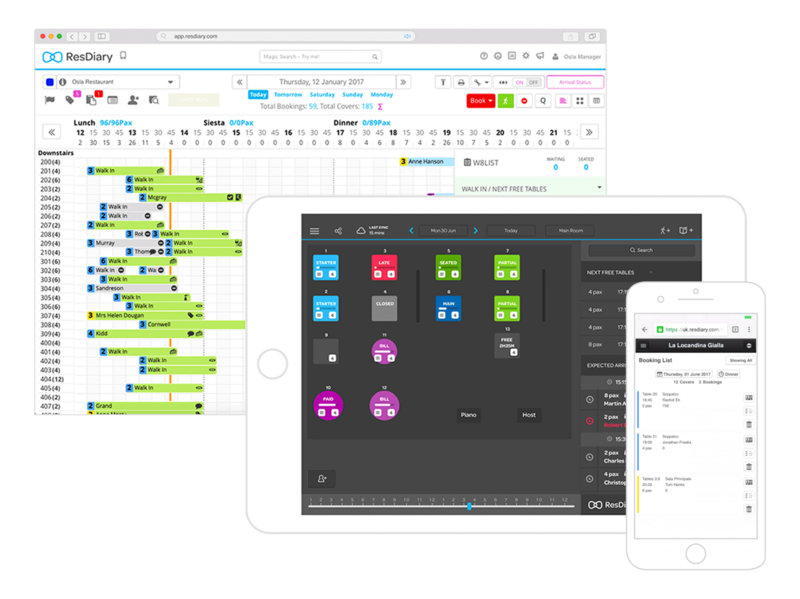 ResDiary’s intuitive marketing tools are there to help you secure repeat business.